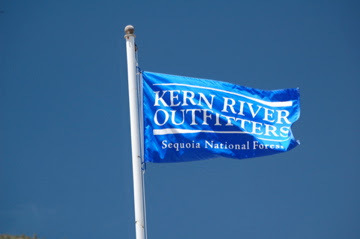 The Kern River Outfitters Flag was raised today to signify the opening of the 2011 rafting season. 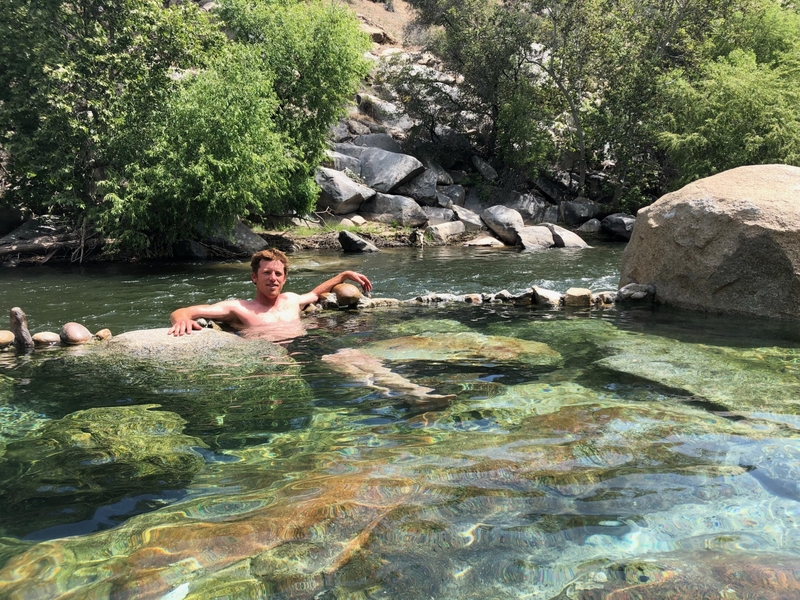 We’ve been running trips for over two weeks, however, today it seemed appropriated to raise the flag in honor of what promises to be an outstanding year on the Kern River. 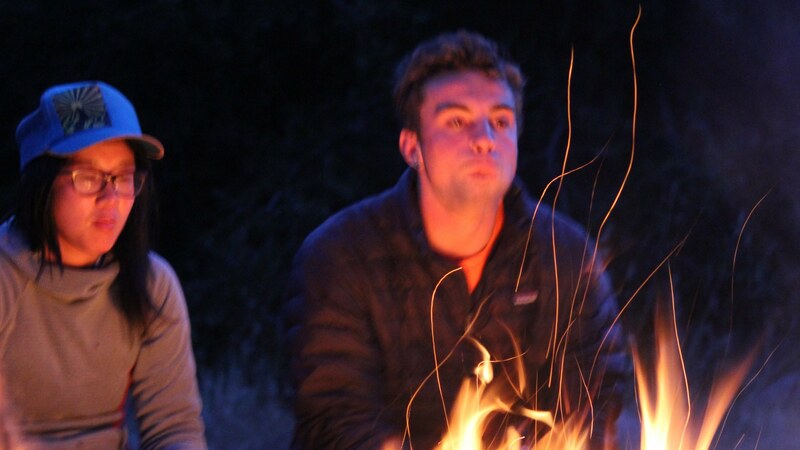 The flag will great us every morning as we make preparations to run the day’s trips. 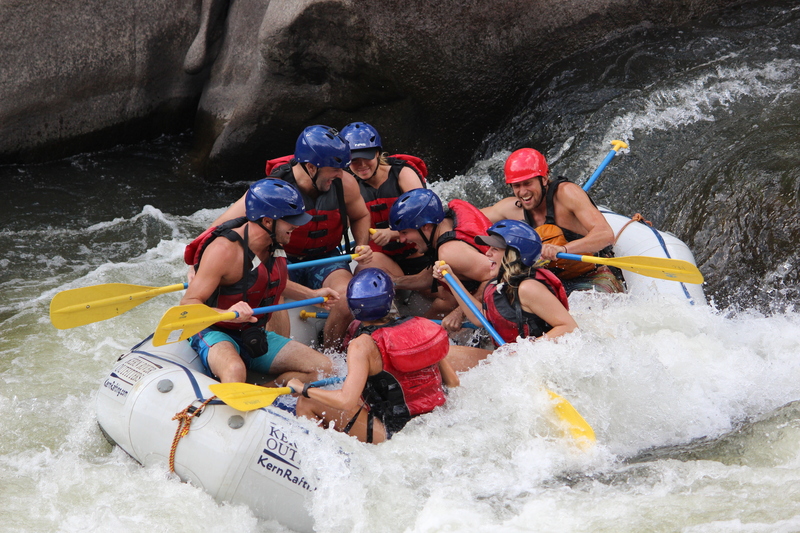 We’ll keep it up until the last trip runs sometime in mid to late September this year. 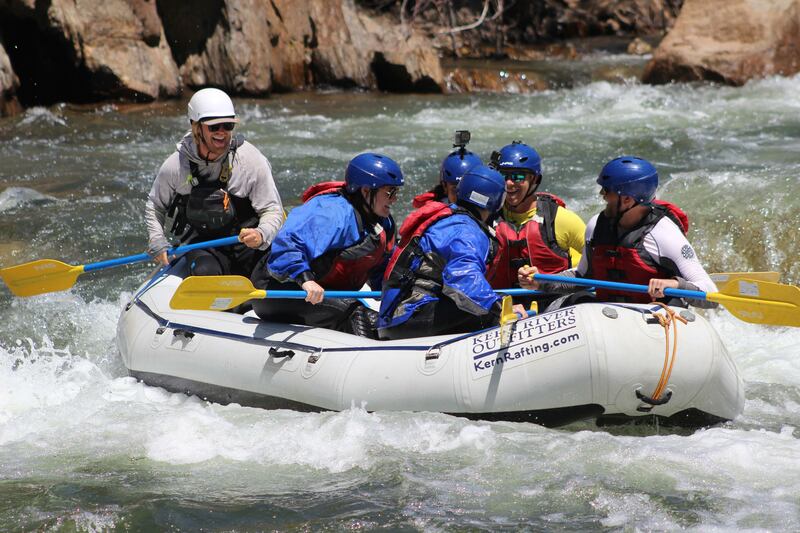 If you have a hankering to run the Upper, Lower, or Forks of the Kern this year, feel free to give us a call at 1-800-323-4234 for more information. Don’t miss out on one of the most best years the Kern River has recorded in recent memory.